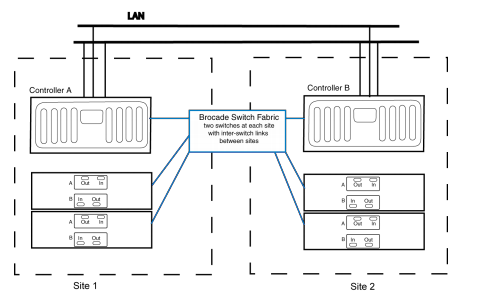 A Fabric-Attached MetroCluster configuration can be implemented for distances greater than 500 meters connects the two storage nodes by using four Brocade or Cisco Fibre Channel switches in a dual-fabric configuration for redundancy. 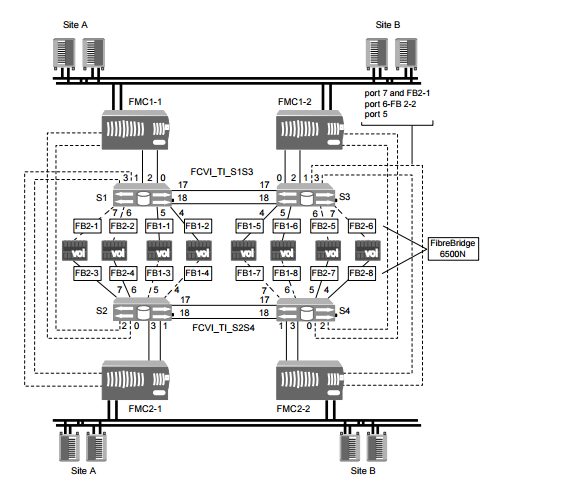 Each site has two Fibre Channel switches, each of which is connected through an inter-switch link to a partner switch at the other site. 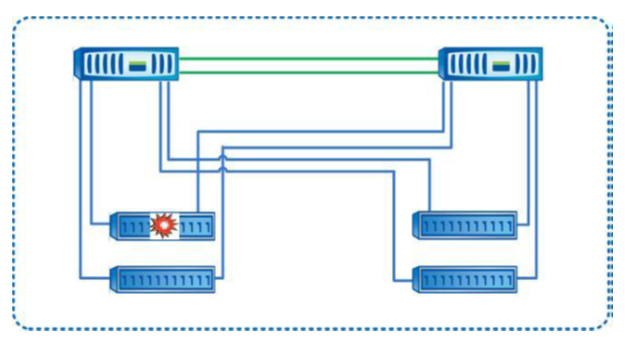 The inter-switch links are fibre connections which extend the storage fabric path so that it provides a greater distance between nodes than other HA pair solutions. 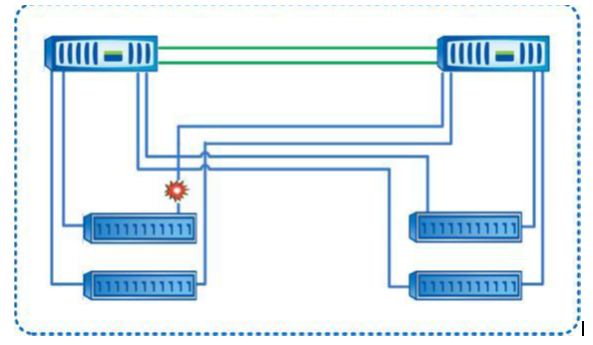 By using four switches instead of two, redundancy is in place to avoid single-points-of-failure in the switches and their connections. 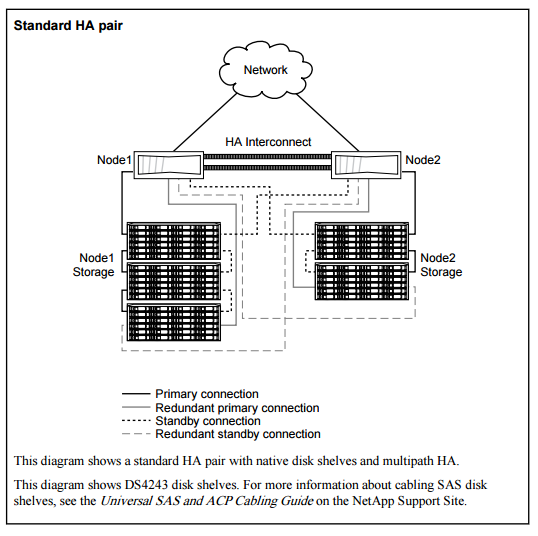 Disk shelves and nodes are not connected directly to each other, but are connected to a fabric with multiple data routes ensuring no single point of failure. 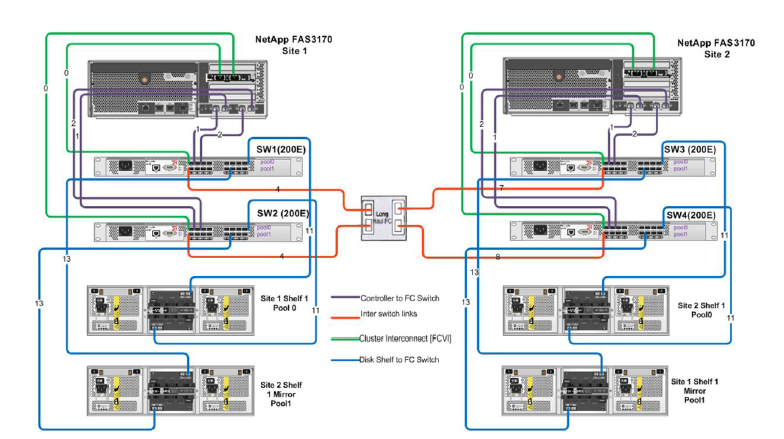 The disadvantage is that there’s more cabling and there’s more components involved in the way of fibre switches. 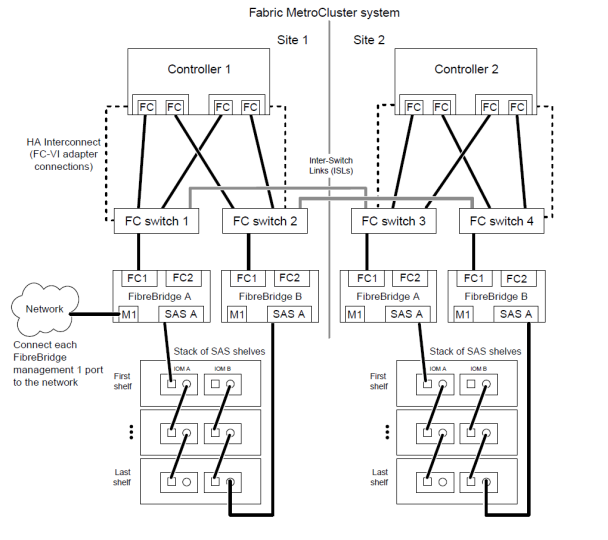 MetroCluster is a term that is often heard but I believe rarely understood. 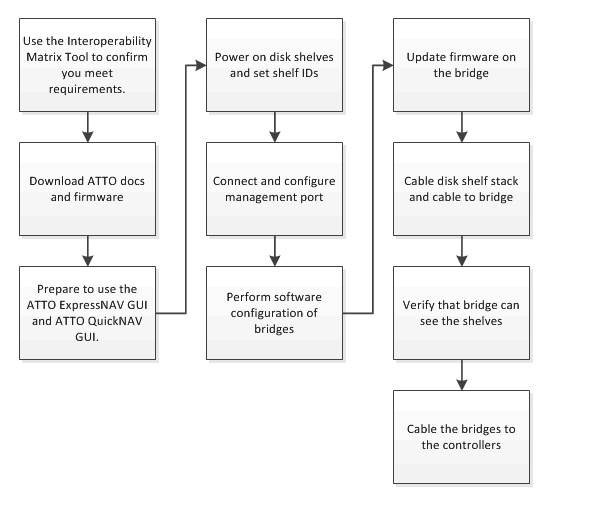 It adds some extra complexity into every aspect of the infrastructure but from my own technical bias I love that as it gives me something else to learn and play with. 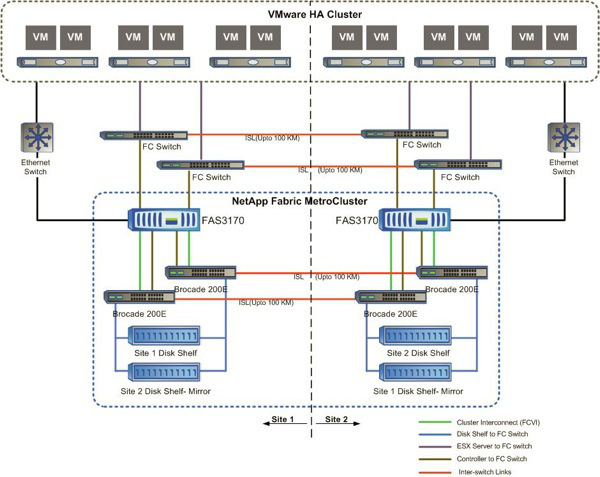 Multiple different vendors now provide a MetroCluster or metro-availability solution but my focus is on NetApp and in particular 7-Mode MetroCluster. 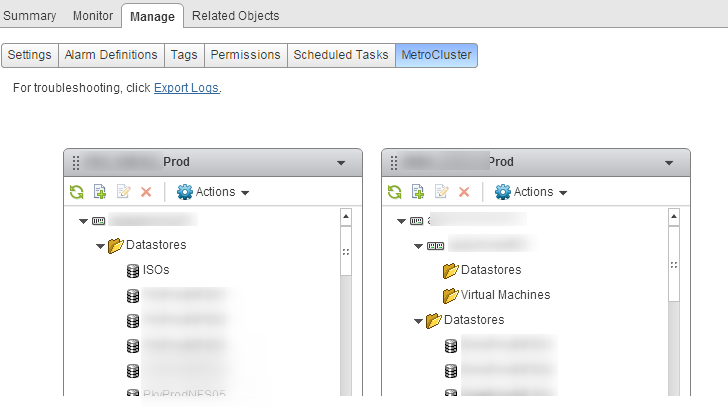 Any reference I make to MetroCluster from here on will only be in reference to NetApp MetroClusters. 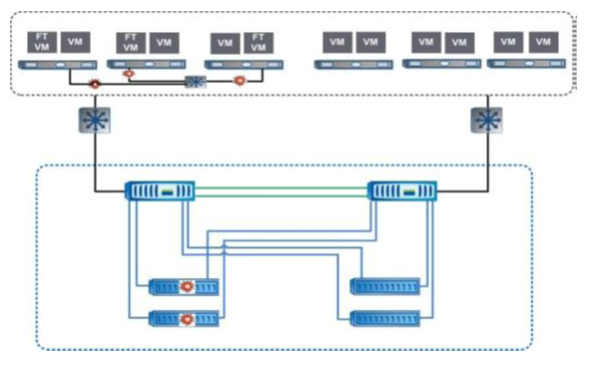 If your clients or company value disaster avoidance, business continuity, fault tolerance and overall infrastructure resilience then you really need to look at a MetroCluster solution. You will also need to have some deep pockets. As the engineer supporting such solutions and performing disaster recovery tests I can attest to the power of a MetroCluster solution that can attain zero downtime and data resilience. 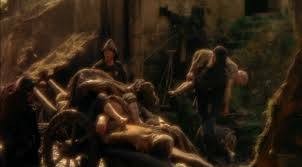 Even in one instance where I almost brought it to its knees it still soldiered on.